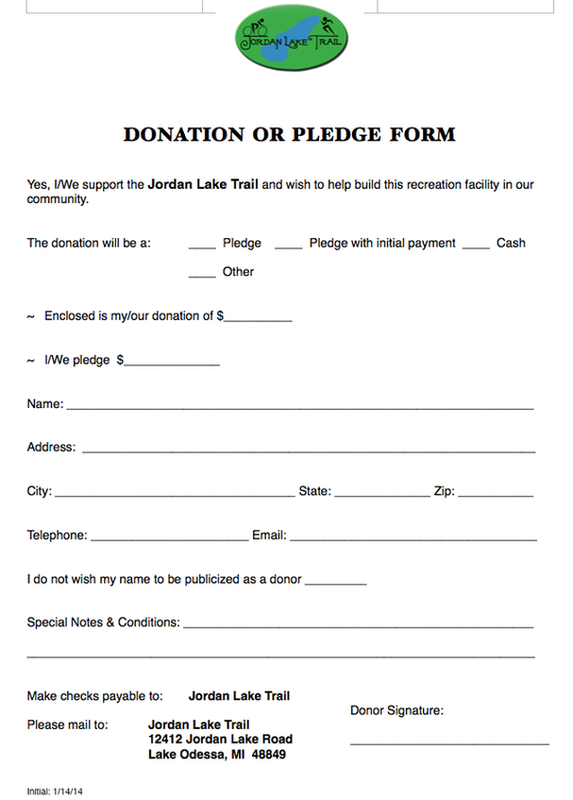 YOUR HELP IS NEEDED TO MAKE THE JORDAN LAKE TRAIL A REALITY !! Or donate to us by using the PayPal! You can now donate using PayPal or shop at Amazon Smile and donate .5% of your purchase to our trail! See the buttons below. 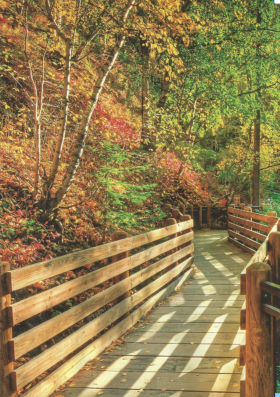 Buy a brick and help build the Trail. There are many different ways to donate! Thanks in advance. to us if you choose!